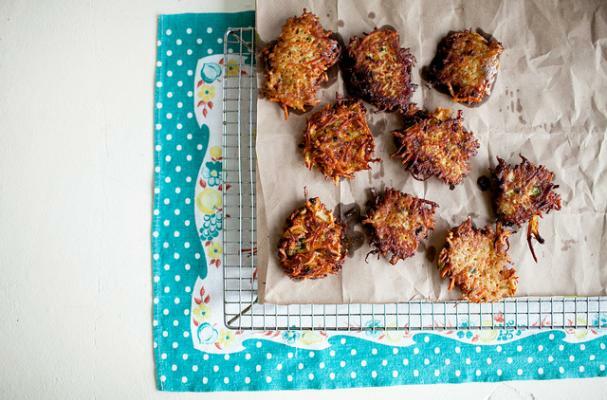 Latkes are an essential component of the Hanukkah table. 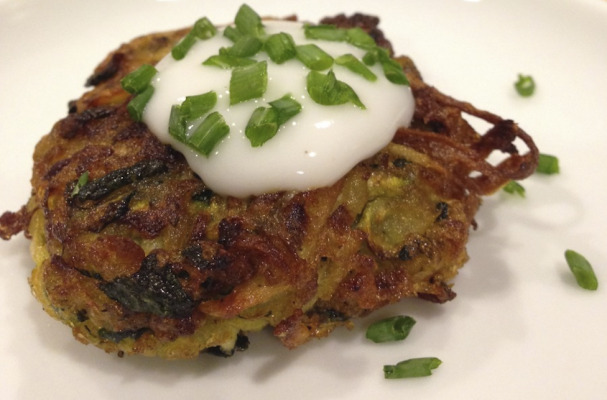 Each bite is the perfect combination of crispness and a tender center. 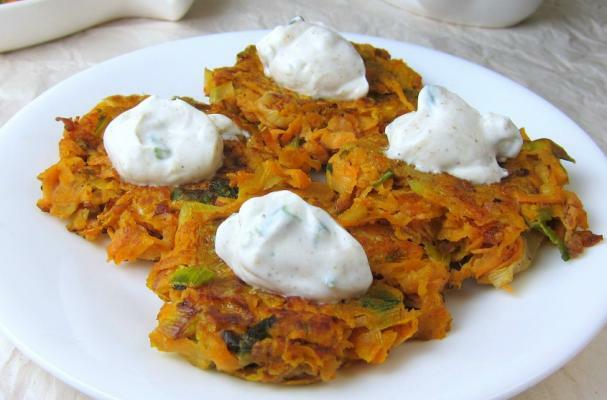 Traditional latke recipes call for shredded russet potatoes and onion but other vegetables such as zucchini, carrot and sweet potato make great candidates as well. 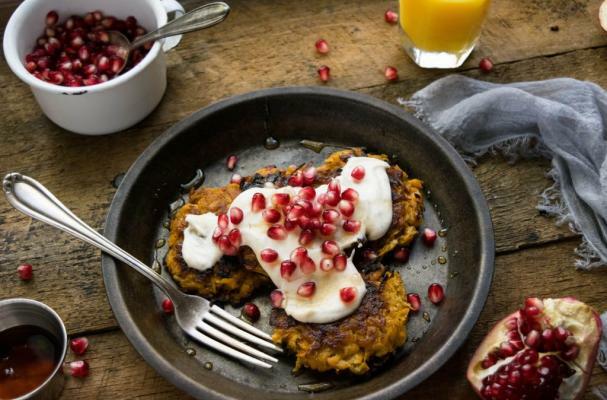 Whether you prefer to stick to the original or want to venture beyond your roots, there is a recipe that is guaranteed to tickle your taste buds and satisfy all the eaters around the holiday table.